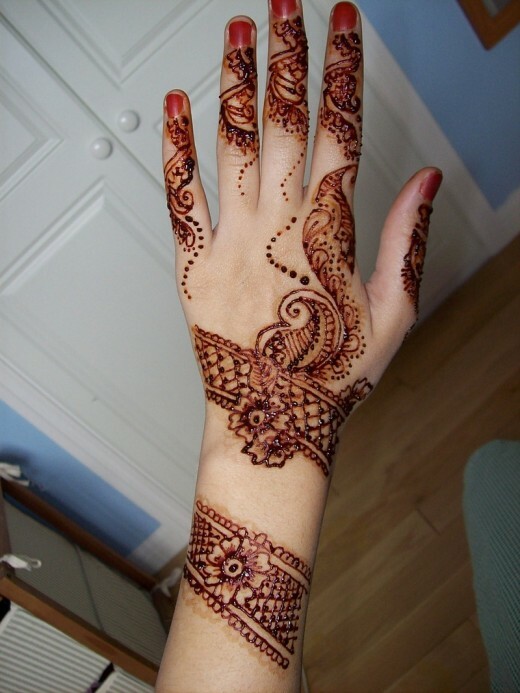 Basically Mehndi is a temporary “henna tattoo” on skin. 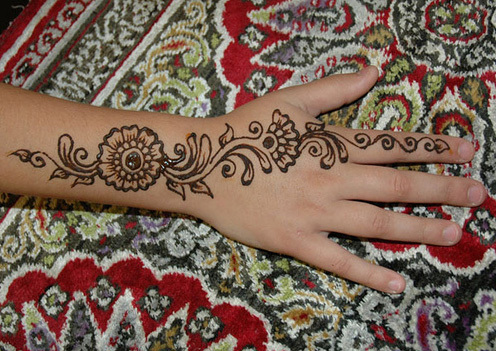 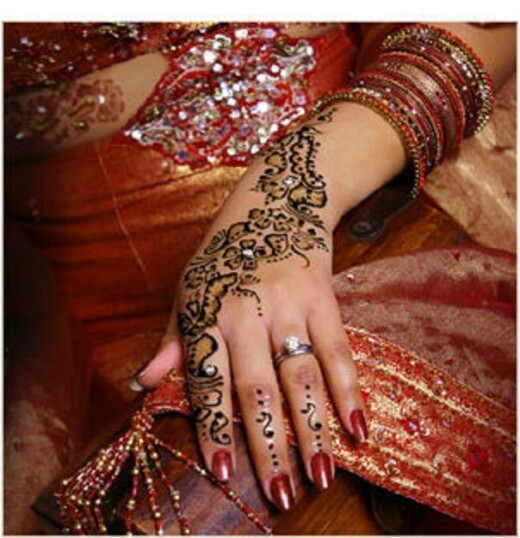 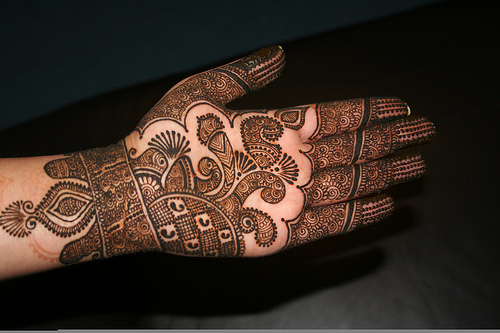 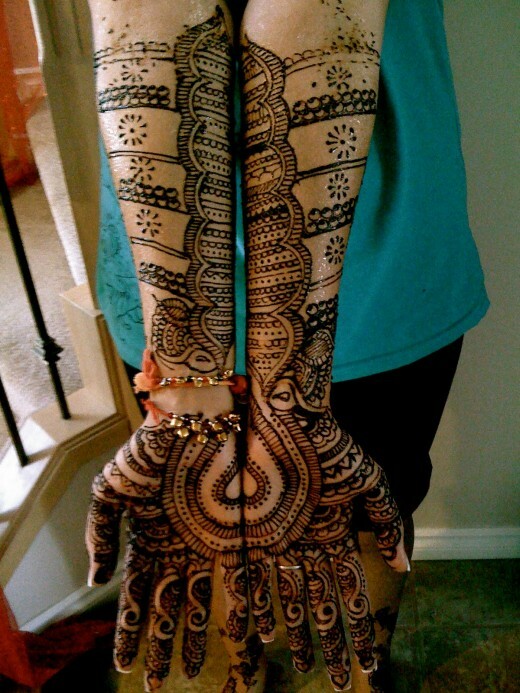 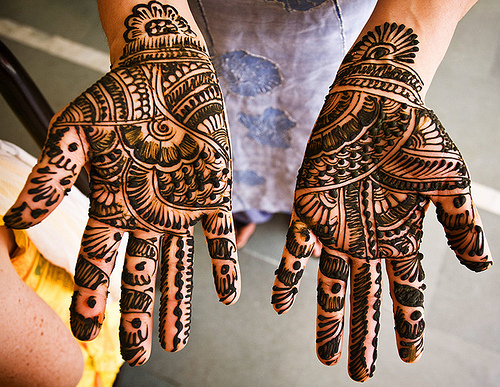 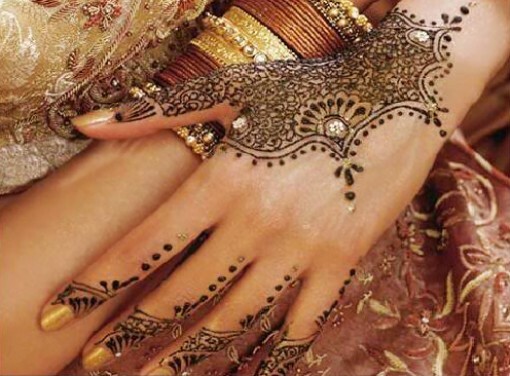 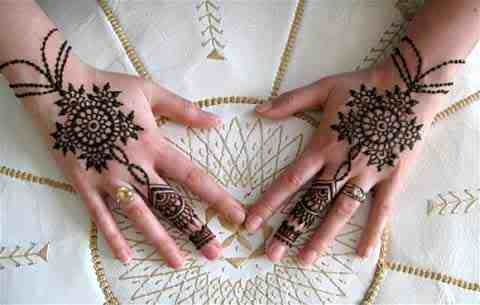 Henna or Hindi Mehndi are used in Asian and some African countries of the world. 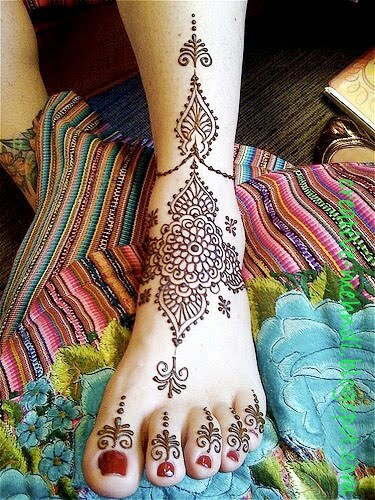 Mehndi designs are applied on hands and feet of women. 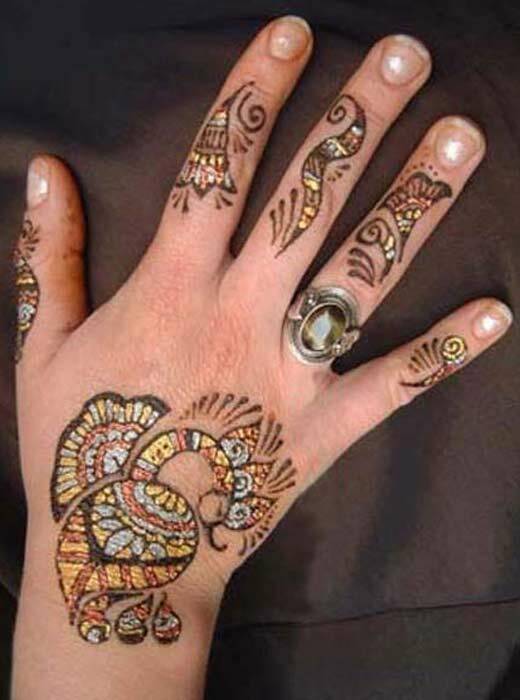 Women try different sources like magazines and internet to find new collections of mehndi for their Hands. 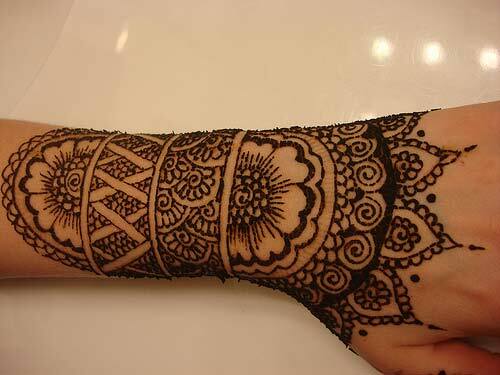 Girls always love to be ahead in fashion and get new mehndi designs. 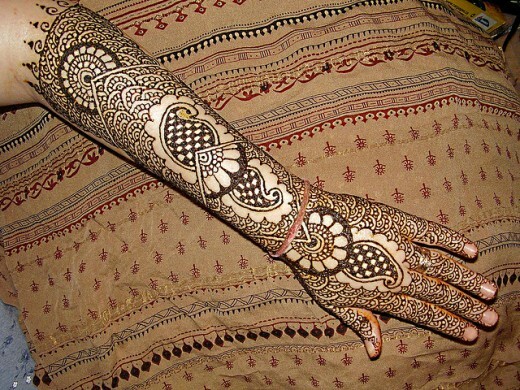 Here we are giving you some best and latest fashion mehndi designs 2012. 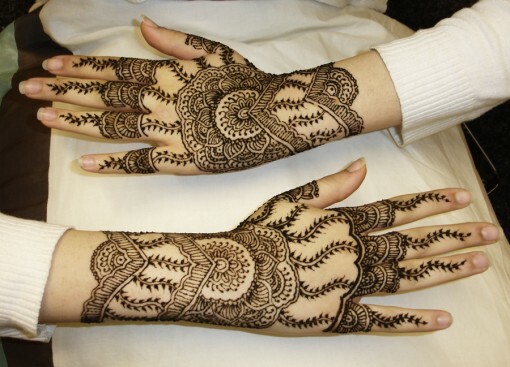 Do check out these designs before applying mehndi design on your hand and feet. 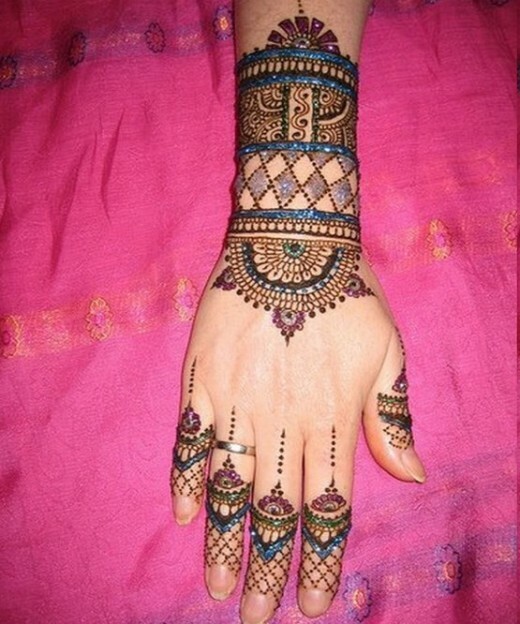 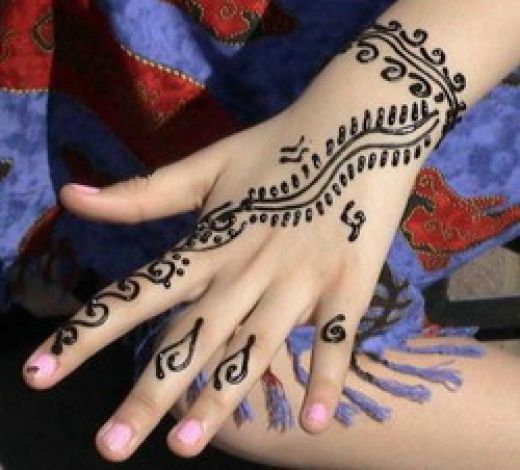 Mostly countries like India, Pakistan and Arab countries girls try to collect the latest and cute Mehndi Designs for Hands to look beautiful on party and wedding occasions.